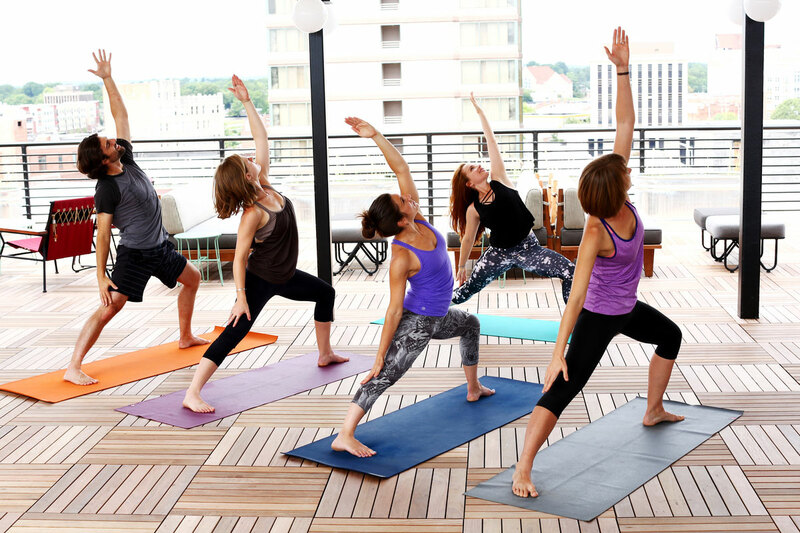 Start your day with Rooftop Vinyasa Yoga classes from LaVita Yoga. Free to guests or a special summer rate of $10 drop-in fee for locals. Complementary infused water and towels included. All levels welcome!